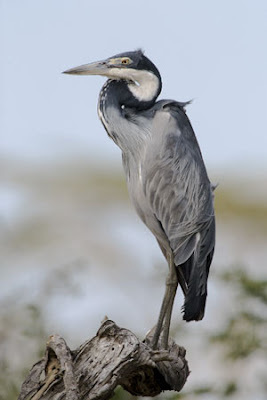 Sorry for the derth of posts, but I've been busy loading the latest version of Ubuntu (Hardy Heron). Ya gotta love the names Ubuntu puts on its releases. I'm thinking, if this is an example, the next IT tidal wave will come from Africa.